Gloria, Owner and Lead Tailor. Carson Valley Tuxedos is a Proud Sponsor of Mr. DHS. 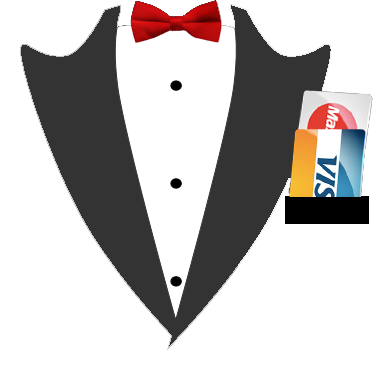 At Carson Valley Tuxedos we offer a full line of the latest tuxedo and suit fashions. Gloria Gero, Owner and Lead Tailor, brings her sewing experience to your suit and tuxedo fitting. As a tailor she can ensure the proper fit and feel. Whether you're attending a formal wedding or a high-energy prom, at Carson Valley Tuxedos you will get a tuxedo that will impress your date (or wife-to-be) and make you feel good at the same time!